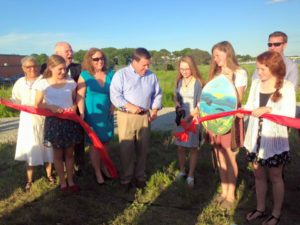 The History Girls met with City of Quincy’s Mayor Tom Koch in June 2014. 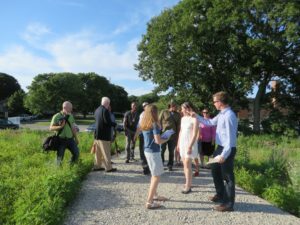 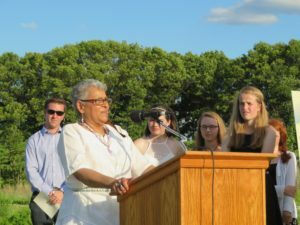 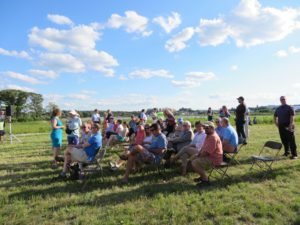 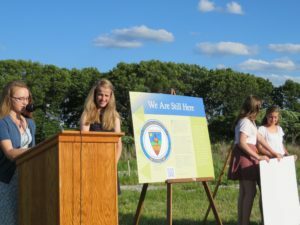 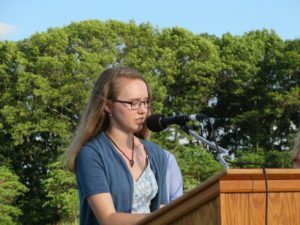 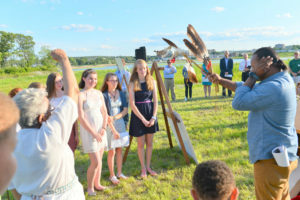 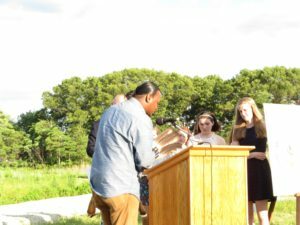 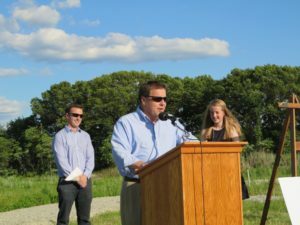 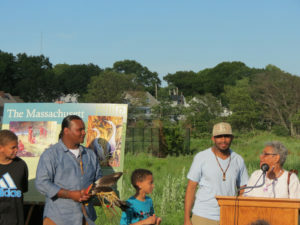 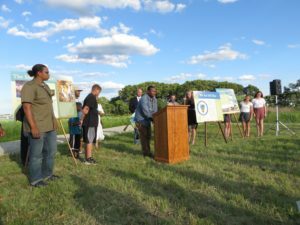 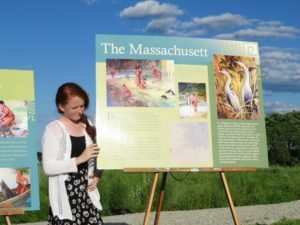 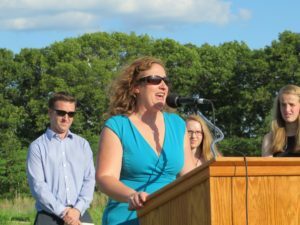 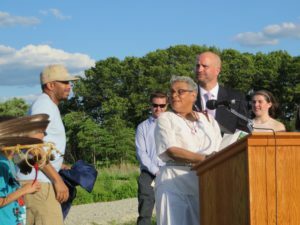 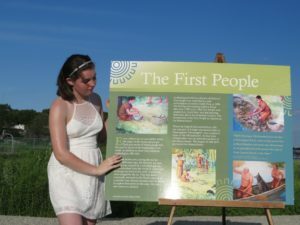 The Mayor agreed to recognize the historical significance of Passanageset by naming the City’s newest park, located behind Broad Meadows Middle School, “Passanagest Park at Broad Meadows Marsh.” The City of Quincy also generously paid for four interpretive signs at the park, so the site’s history could be shared with all who visited. 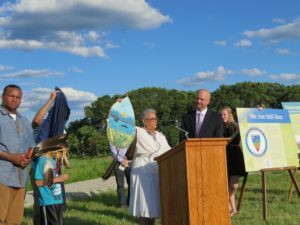 The grand opening of the park took place on June 24, 2015. 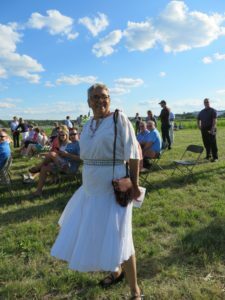 Below are photos from that special day.